Staff were absolutely fantastic and incredibly helpful. 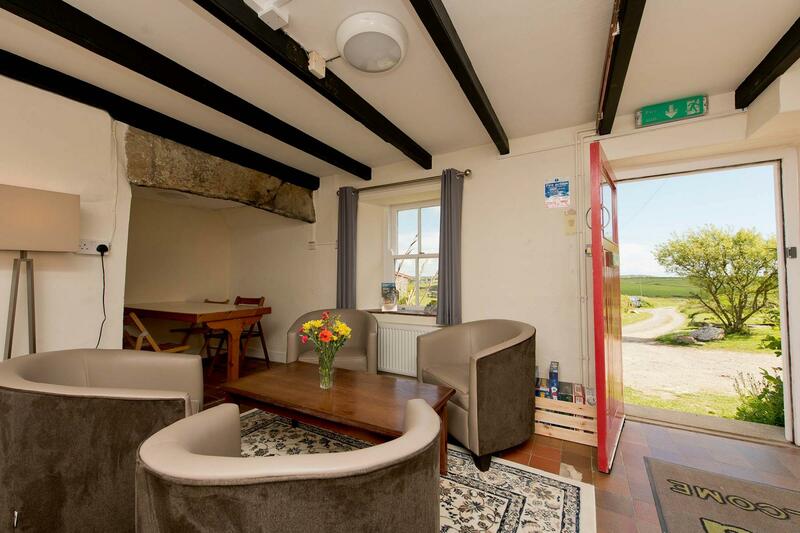 When would you like to stay at YHA St Davids? Experience the magic of Pembrokeshire with the breathtaking bays, beaches and hills which surround YHA St Davids. This rural retreat is a converted farmhouse at Whitesands Bay, one of Britain’s Blue Flag beaches, making it perfect for a cheap family seaside break. Swimming, surfing, coasteering, climbing, riding and walking – everything's here for a non-stop activity break or watersports holiday. Don’t miss St Davids Cathedral and St Non’s – a significant religious sit, and plan in a visit to Ramsey Island, with its wealth of bird and sea life. 5 x 2 bed rooms, 2 x 4 bed rooms (these rooms contain bunk beds). A ruggedly beautiful coastline and heather moorland steeped in Celtic history. Keep an eye open for the Prehistoric archaeology. The Pembrokeshire Coast Path is within 10 minutes walk of the hostel. Walking in either direction offers some fantastic scenery - look out for seals and dolphins at certain times of the year. Get out on your bike and explore some amazing hidden coves, or cycle across to Solva or even Newgale for a pub lunch and cool drink in the sun. The closest beach to YHA St David's is Whitesands, a short walk from the hostel which saves on parking fees. Open every day? : YHA St David's is open every day from 1st March until 31st October. From 1st November until 28th February the hostel is only available for group bookings of 16 or more and for YHA Exclusive Hire. 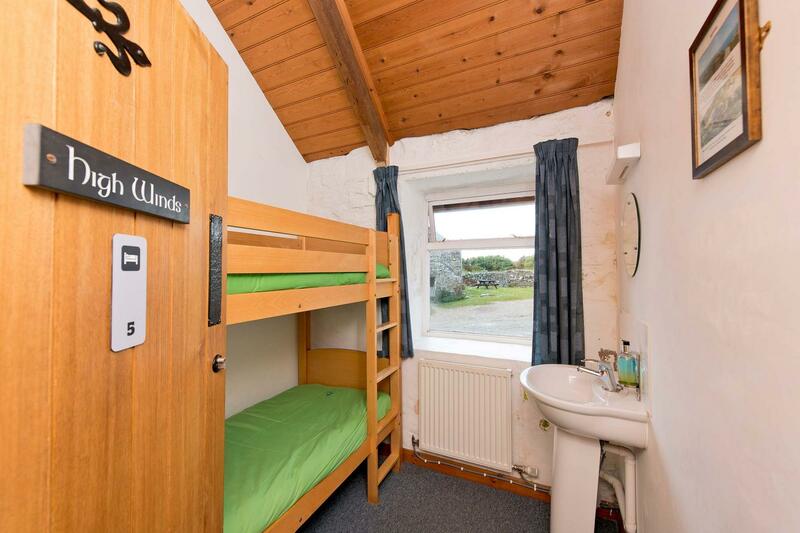 Make YHA St Davids your home for a few days by booking the whole place to yourself! Visit our YHA Exclusive Hire website for more details. Open for bookings all year round. Manager recommends: For a change from the beach on your seaside break, climb Carn Llidi. The path starts from the hostel and the views from the top are breathtaking. Look out for welsh ponies and buzzards while you’re walking, and badgers in the evening. If you're looking for a surfing holiday, Whitesands Bay beach offers some sizable waves. Or if you love wildlife, take a boat from St Justinian to Ramsey Island in spring. There’s an enjoyable 3.5-mile trail around the island so take a stroll and acquaint yourself with the wealth of local creatures. The towering cliffs to the west of the island are home to buzzards, ravens, razorbills, guillemots and kittiwakes.